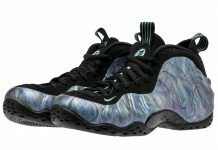 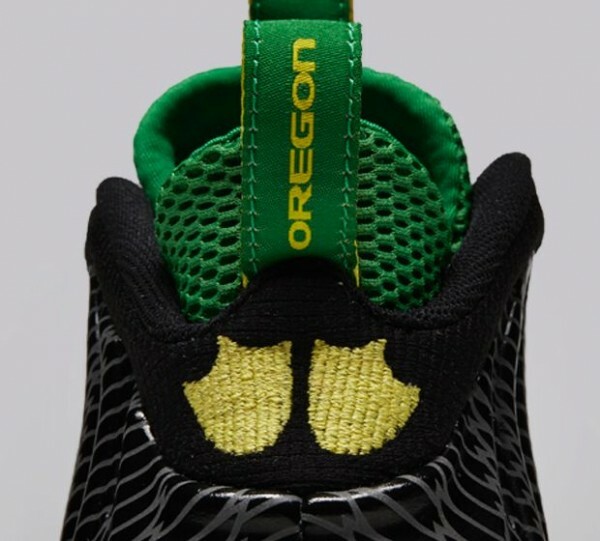 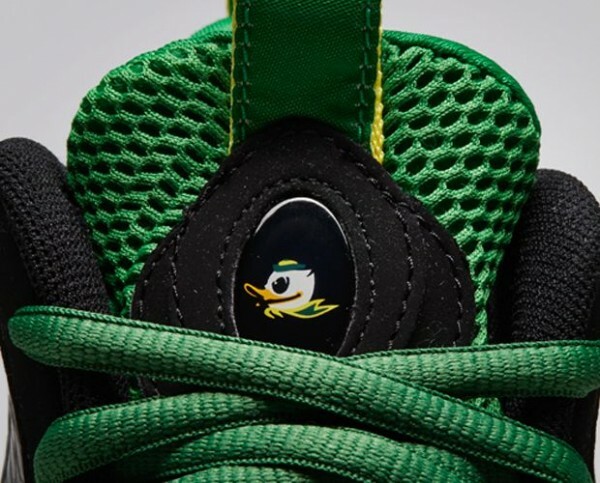 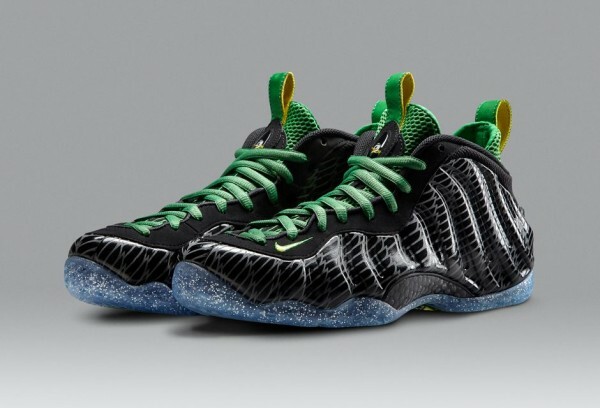 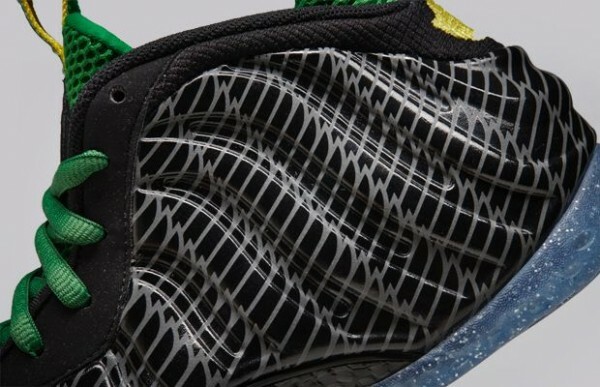 The Oregon Ducks Nike Air Foamposite One is set to release on December 30th for $240 at select Nike Basketball accounts across the U.S. Below is official information for this upcoming Foamposite One so let us know if you’ll be picking them up! 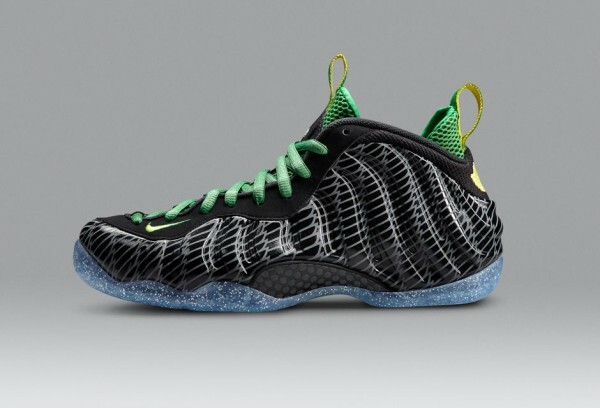 Available December 30th on nike.com/sportswear and at select Nike Sportswear retailers. 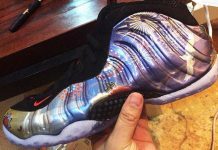 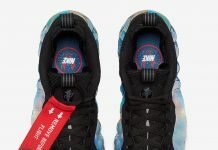 So are these gonna b releasing on Nike.com ?